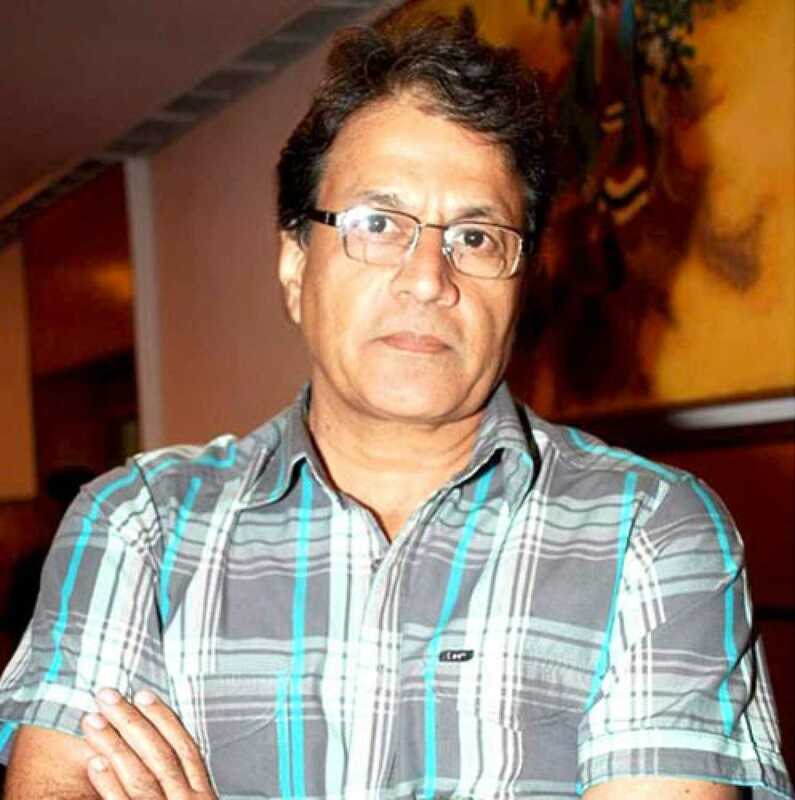 Arun Govil is an Indian celebrity who has worked as an actor, director, and producer in many Hindi, Bhojpuri, Oriya, and Telugu films. He was born on ..
Do you look like Arun Govil? The TV series Vikram Aur Betaal is part of the growing-up memories of many Indians. Arun Govil, who played king Vikram, remembers veteran actor Sajjan, who played Betaal, on his 97th birth anniversary. On his 60th birthday, the actor looks back at his journey that is not just limited to the mythological serial. I declare that I wish to represent "Arun Govil"